Ziggy had a rough start as a puppy, but 3D printing technology and a couple of clever people have helped him get up and running again. They noticed the pup’s handicap didn’t get him down. “He was a happy little puppy and didn’t mind at all that he only had three legs,” Colvin said in a statement. It was this sprightliness that proved to be detrimental for Ziggy, who was limping and seemed to be in pain when walking. 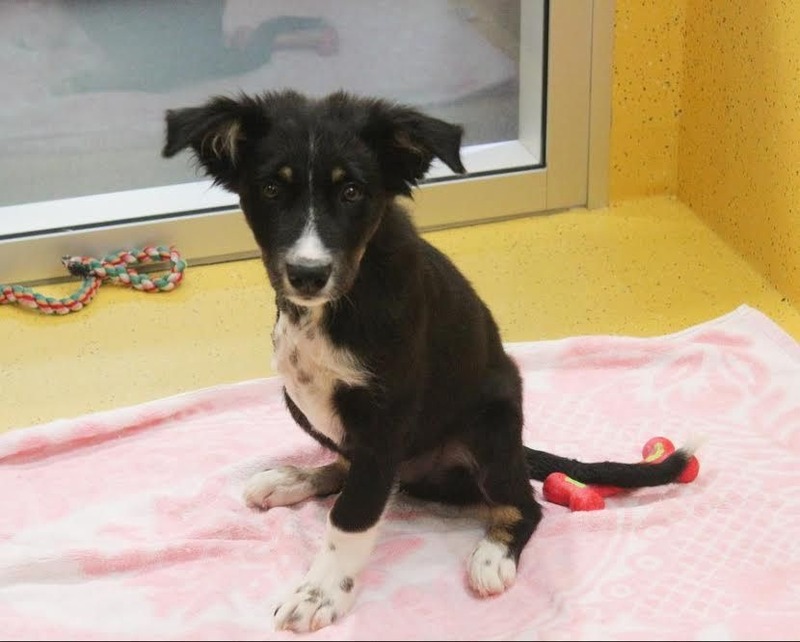 Vets at the University of Queensland, where the couple are students, found Ziggy had an angular limb deformity, due to damage to his growth plates in his remaining front leg. The increased weight on Ziggy’s front leg was making it “bent and twisted” due to abnormal bone growth, according to senior lecturer at the University’s School of Veterinary Science Dr Jayne McGhie. To stop the deformity getting worse, Ziggy underwent surgery in 2014, where part of his bone was removed and the front leg was splinted to ensure it would grow straight. To help Ziggy get around, Colvin and Althor had a customised cart made. Unfortunately, Ziggy started to develop arthritis and needed corrective surgery to make sure he would be good for the longterm. Before Christmas in 2015, Ziggy received the surgery from McGhie and Dr Lance Wilson with the aid of 3D modelling and printing. “CT scan images of Ziggy’s leg were used to create computerised and printed three-dimensional models of his limb. 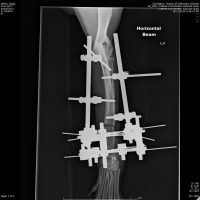 These models were then used to calculate where the bone had to be cut and how it had to be manipulated to straighten the limb so Ziggy could walk normally,” McGhie said. 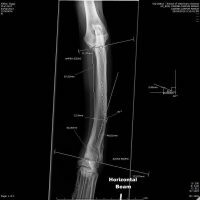 McGhie and Wilson realigned the abnormally-shaped bone according to calculations from 3D-printed models of the leg, holding it in place with an external fixator frame. Following the surgery, Ziggy was placed back in his cart and a body harness so he couldn’t put any weight on his front leg during the early stages of recovery. Eight weeks later, Ziggy is free from the cart and is trotting around on his repaired leg without assistance. He is getting “stronger and stronger every day,” Colvin said. Finally, it is no longer a dog’s life for Ziggy.